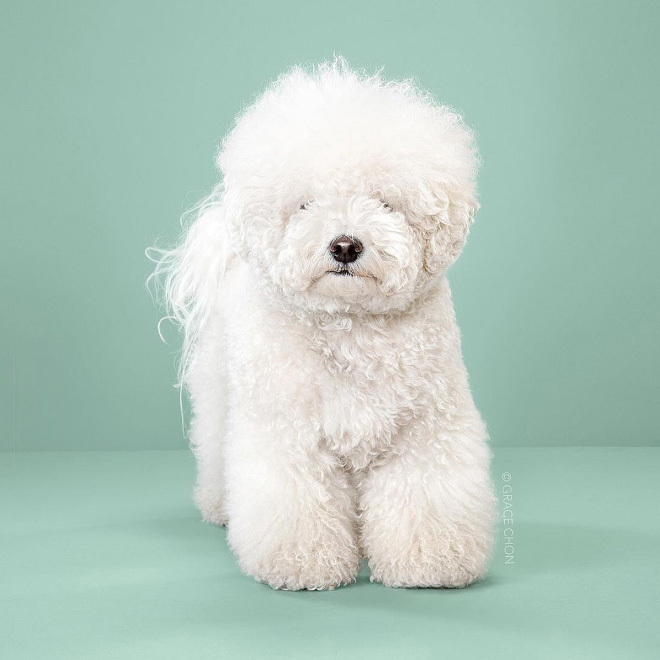 Featured below is a funny gallery by dog lover and animal photographer Grace Chon from her ongoing project Hairy, which features portraits of dogs before and after grooming. Her best photos are also available as a book on Amazon. What I see in fact.